Karen has been offering workshops and mindfulness courses for school teachers and has worked with staff at the University of Nottingham for several years. Findings from the work in Higher Education have been published in Mindfulness in the Workplace, ed. Margaret Chapman-Clarke (Bramham and Neil, chapter 9). Please contact Karen here for further information. Mindfulness can be a valuable tool to help us make healthier lifestyle choices. For example, a mindful hangover is not a pleasant experience and can influence future alcohol intake. 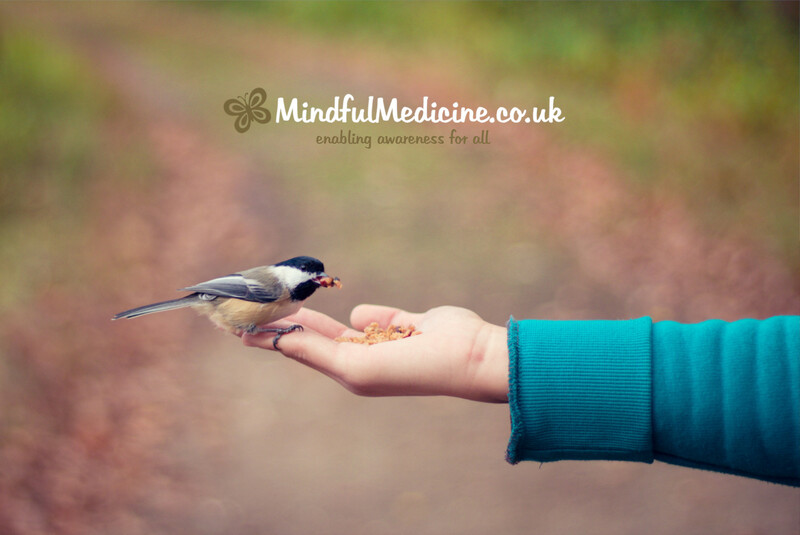 Workshops and training days are offered on mindfulness as a public health intervention covering mindful eating, mental health, alcohol, sleep, addictions, and long-term health conditions. This training has been developed, recognising that on some occasions it is helpful to do further training to gain confidence and competence to share short mindfulness practices with others, without following the full mindfulness teacher training pathway. For example, in education or clinical settings within the NHS. The training is offered in the workplace for those who have completed an 8 week mindfulness course (minimum of 2 hours a week) and have at least 12 months of regular personal practice. Attendance of at least one full mindfulness day and further reading are also recommended and a requirement for certification at level 1. Supervision for mindfulness teachers is offered one to one via Skype or phone, or for groups in the workplace. Mentoring is available for those who have completed an 8 week course and would like some additional support with their personal practice. For further information about mindfulness supervision, please contact Karen here. Mindfulness often helps people to reconnect with hobbies and creativity. Performance anxiety previously held Karen back as a musician. Since practising mindfulness, she has completed the Advanced Certificate Performance exam on piano with Trinity College London. She also plays clarinet and bass clarinet with various groups and ensembles. Recent work has included workshops for Undergraduate Music students at the University of Nottingham. Workshops, taster sessions and one to one work are offered for musicians aged 18 and over.